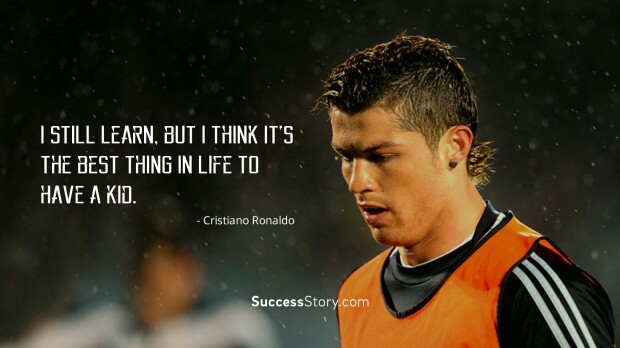 "I still learn, but I think it's the best thing in life to have a kid." "It is good to be compared with the best player (Pele), but my dad told me about Garrincha's style as he moved forward, went up, attacked and dribbled. 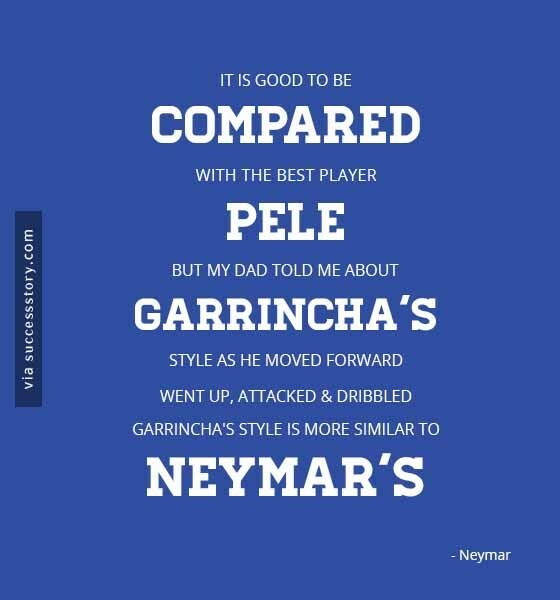 Garrincha's style is more similar to Neymar's."